First and foremost, let me say that I do not support No-Shave November, and only tentatively approve of "Movember," insofar as I am for raising money for prostate cancer research but against shaving the rest of the year. I've been running pretty solid with my #MustacheMillennium, having grown a mustache in 2000 and never haven shaven it since. Sure, sideburns lengthen and shorten, full beards come and go, even the connective tissue for the goatee changes for Comic Con, but the mustache never falters. So pardon me, if I resent the implication that growing my mustache out for only a month is predicated on shaving it first. Next year, my mustache can get in to see PG-13 movies by itself. Don't hassle him. That said, I'm a huge proponent of other people experimenting with mustaches. It's something everyone should try, preferably in a safe environment, supported by friends and loved ones' understanding, and just usually in or soon after college. There's a time and a place for it. A coworker recently hit his "It's long enough, let's do something fun stage." 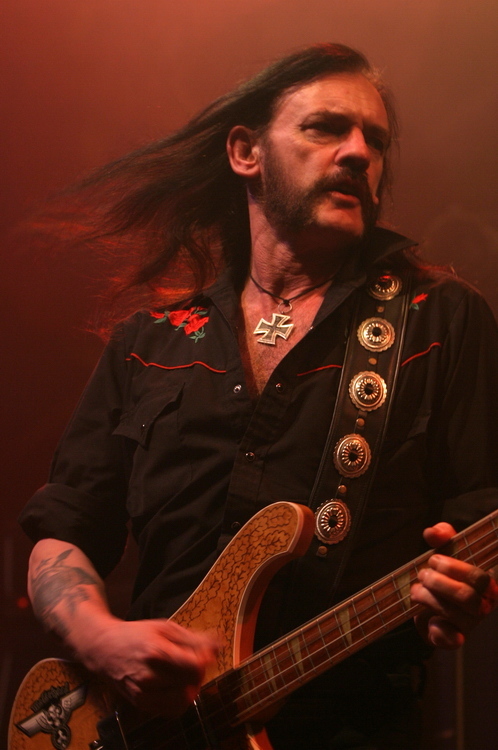 The result was a mustache connected to a thin line of sideburns, modeled after Lemmy of Motorhead fame, and generally appearing as though he plans to portray General Ambrose Burnside in a school production of Gods and Generals at end of term. Here's the catch, there really isn't a name for this facial hair. 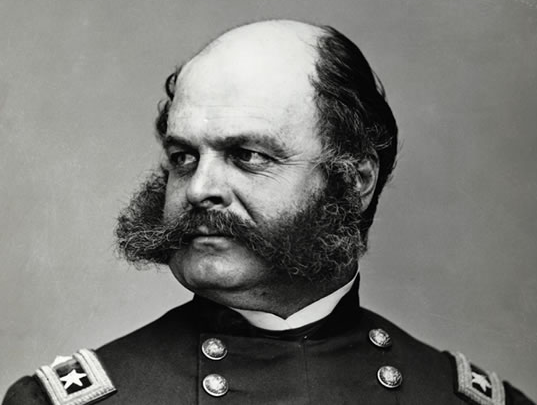 Ostensibly, it's more "sideburns" in the classic sense, though that original style of sideburns itself has long been out of style, so much so that it'd be almost unrecognizable by that name to the General himself, who sported what we would now call muttonchops with a connective mustache. This is much longer than what my coworker currently wears. His is more akin to a handlebar like Hulk Hogan, curving up across his jawline into sideburns. 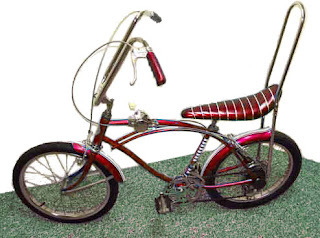 A handlebar a biker might keep.